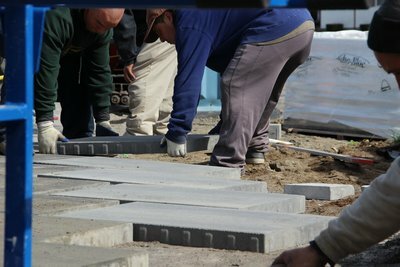 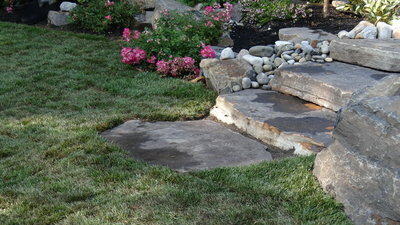 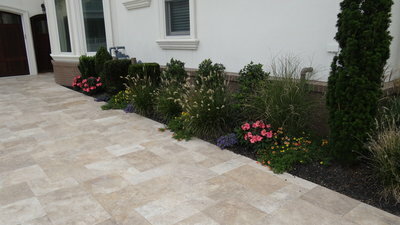 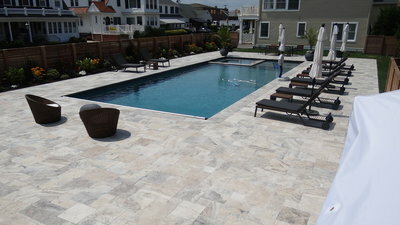 To plan your outdoor possibilities, call 609.965.0600 or submit your information on our contact form. 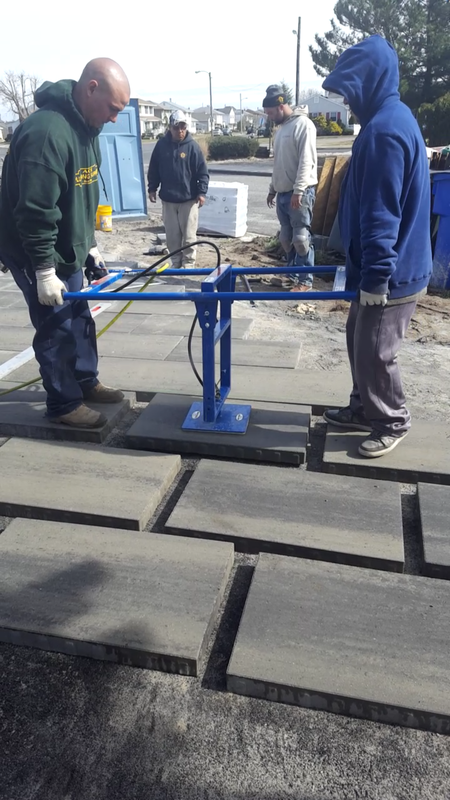 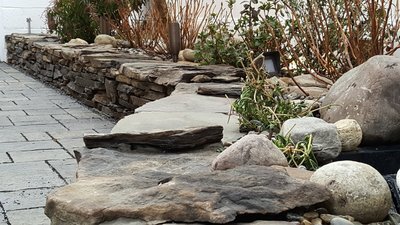 We are proud to be partners with industry-leading Techo-Bloc and install many of our projects with their outstanding product. 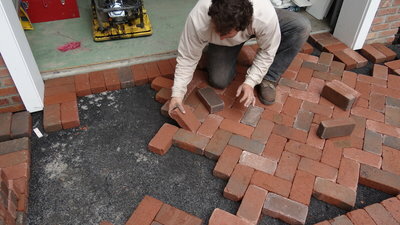 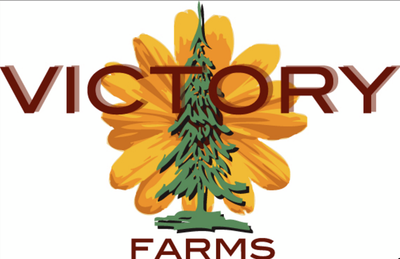 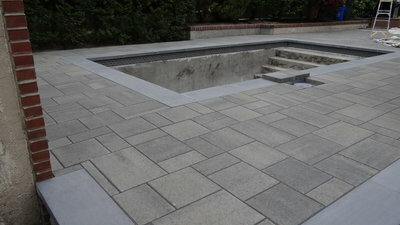 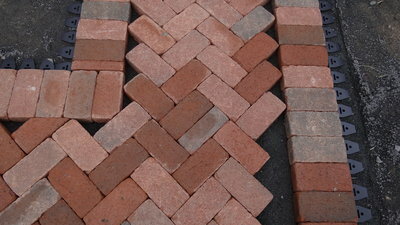 Follow their logo for more samples of their products and inspiration for your next paver project.